Contact - Henningers Diesel Ltd.
We are located in Sudbury, Ontario, the largest mining centre in Canada. We are close to major mining operations throughout Northern Ontario, Quebec and Manitoba. We have developed a stream-lined distribution process with clients in Africa, North America, Central America and South America.  Our pricing is competitive with suppliers in all major international markets, while our quality product line and standards remain unsurpassed.